African scratch queen, DJ Cuppy join force with the rave of the Moment MMMG Act, Tekno on this brand new gem tagged Green Light. 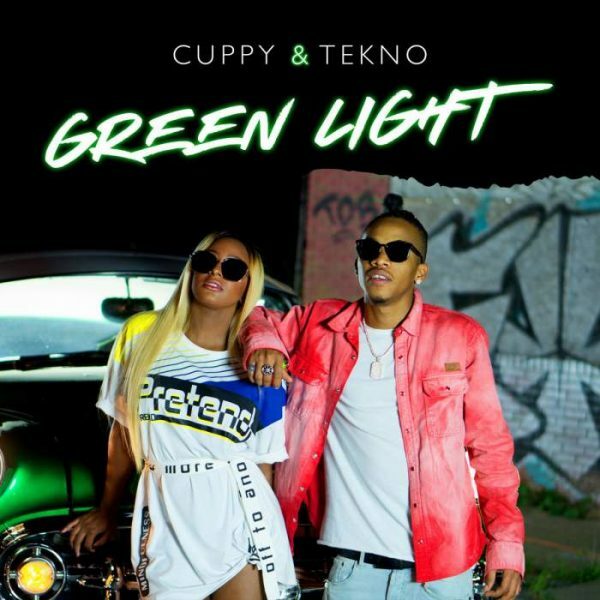 Green Light comes with the usual Tekno Music Vibe. 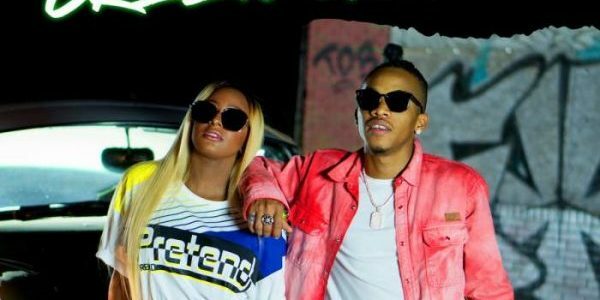 Cuppy brings out her music versatility alongside Tekno Vibezz. 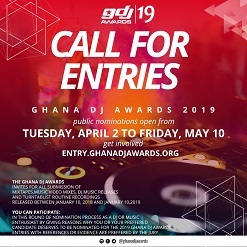 song was produced by tekno himself.